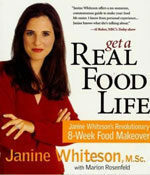 Janine Whiteson became an author in 2002 when her book, “Get a Real Food Life” was published by Rodale. 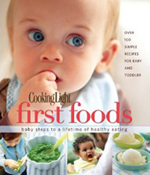 A huge success both in the United States and England, Janine’s book explains how to enjoy food while also learning to make conscious food decisions in an effort to get your body to work at an optimum level. 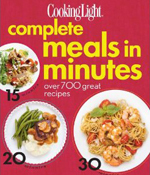 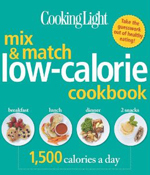 Additionally, Janine was hired by Time, Inc. as contributor to the ever-popular Cooking Light cookbook series and as the publications media spokesperson. 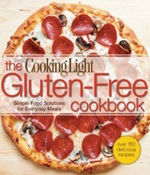 In addition to conducting satellite media tours on behalf of the publication with top tier broadcast outlets across the country, Janine also appeared several times on national television shows such as TODAY and Good Morning America promoting their books and magazines.